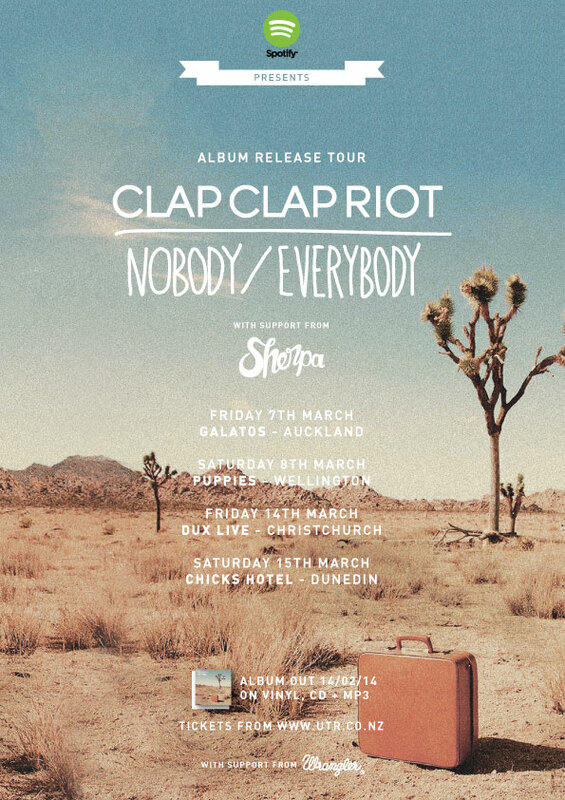 In association with Spotfiy, Auckland indie-rock band Clap Clap Riot will embark on a four-date tour this March supporting the release of their second album Nobody/Everybody (February 14, 2014). 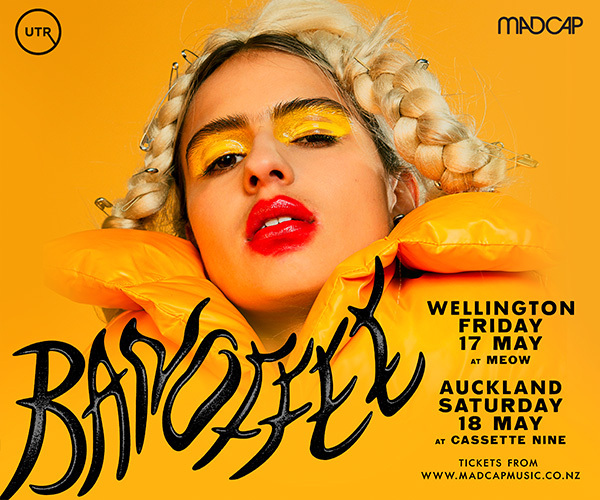 Recorded live at Mt Eden's underground studio The Lab earlier this year, the new release shows a progression into a groovier-landscape than its precursor, sitting comfortably within the hazy stripped back vibe of the sixties. In most parts due to the colourful production and mixing style of Kody Nielson (Opossom, The Mint Chicks). 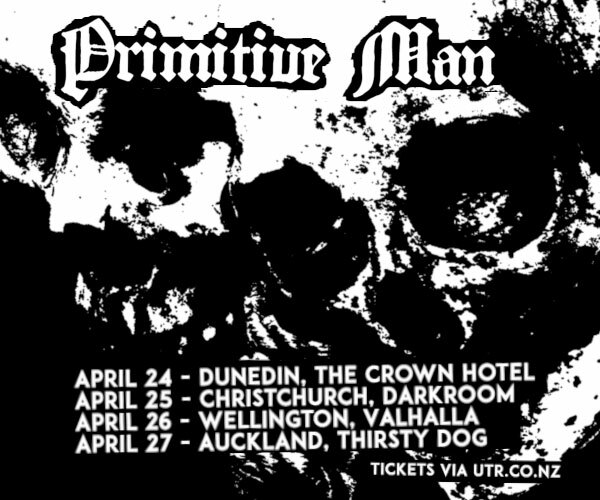 The 12-track album follows the band's debut, Counting Spins, which received ongoing praise in New Zealand and Australia including the title of ‘NZ Rock Album of 2012’ given by iTunes and a nod at the 2012 Vodafone New Zealand Music Awards in the ‘Best Rock Album’ category.